Darby's outfit. 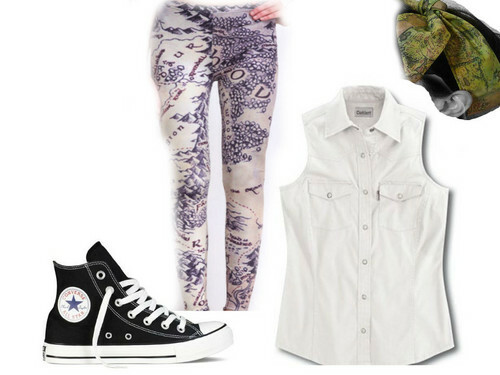 My outfit that I wear in the fic. HD Wallpaper and background images in the Mason Forever! club tagged: photo.